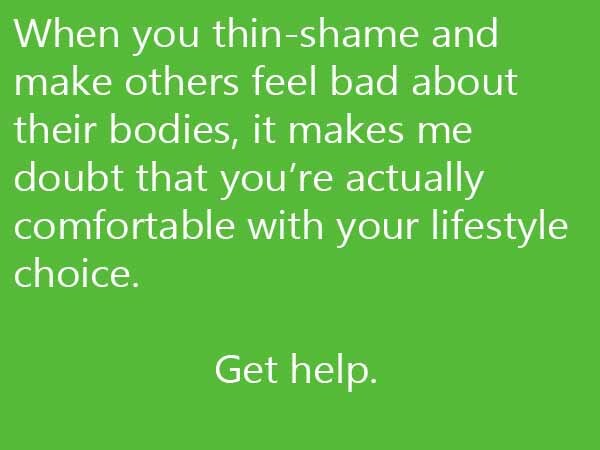 I have an experience this week, and it took me back to the first time I remember being fat shamed by a “medical professional.” Maybe it had happened before, but if so I don’t recall it. I did this as a voice blog, and you can listen to the recording using the link below. WARNING: I curse some and I talk about uhm… feminine stuff at the very end. So this is really NSFW and likely contains TMI. TRIGGER WARNINGS: I talk very bluntly, openly and candidly about a variety of eating disorders, and of course, obviously fat shaming.